Send your own current location to your friends and family with Map in your iMessage app from iPhone, iPad, in just few taps. For that you don’t have to activate any plan and GPS in your iOS 8 device manually. 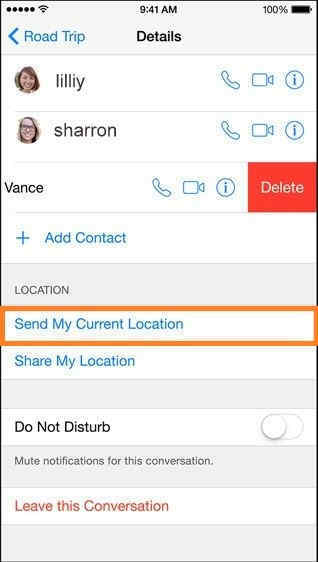 In text messaging you can send your location in Map, but you can only send place name and address, picture. 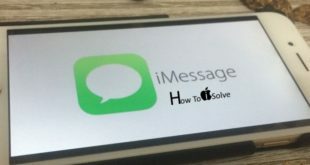 But in this case, after sending location to your friend in iMessage from your iOS 8 device, your friend can see geographical picture that must helps to find easily to reach target point or place. 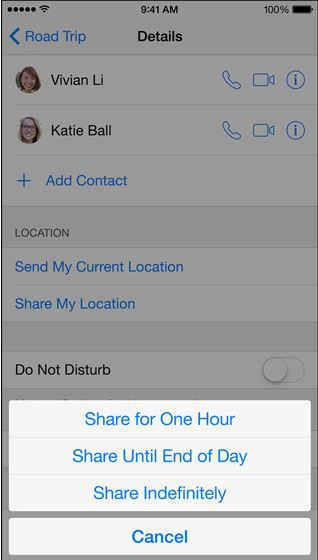 Here is the shortest way to send/ Share location in iOS 8 Message App. Here are the basic steps to share location in iOS 8 Message App from iPhone screen. 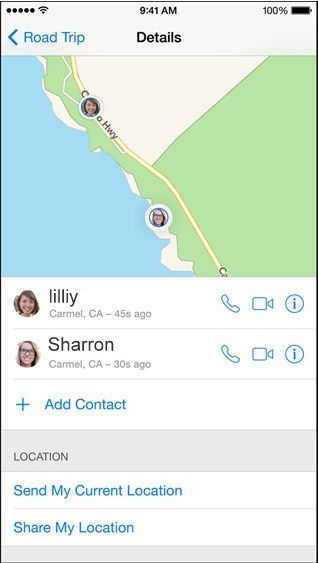 Recent iOS update, iOS 8 comes with newly added features makes you easy to share location map in conversation. Use GPS App: Top best GPS apps for iPhone and iPad – Best tracker apps. Choose your conversation, that you want share your location in same conversation in series. Tap on Details from right top side of your message screen. Next, Tap on Send My Current location: To send your perfect location at this time. Otherwise, Tap on “Send My Location”: Here, you have to find location that you want to share by finding it with name of location. Next, you have to set time before received at the other end. Custom share option in iOS 8. Message will send after countdown start in screen, Suppose you have to select Share for one hour or Share until end of day, it will show count on update as time go. In this case you will able to stop sharing anytime when you want. iOS 8 features in iPhone: Innovative features of iPhone 6 and iPhone 6 plus. This Map sharing is very unique for share location of any type to group from your iPhone in the case of Party, House invitation and meeting. 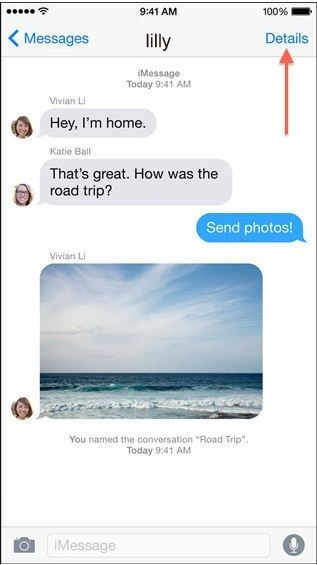 Share location in iOS 8 Message App conversation is secure and confident. Have you any problem to share your location from iPhone, iPad through Message app then share with us. Further assist on other tech uncertainty also comment in below.